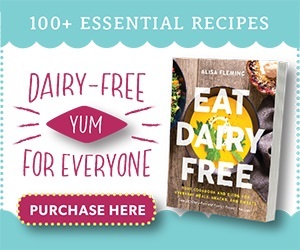 You are at:Home»Dairy-Free Recipes»Dairy Free Desserts»The World’s Easiest Dairy-Free Fudge: Just 4 Ingredients! 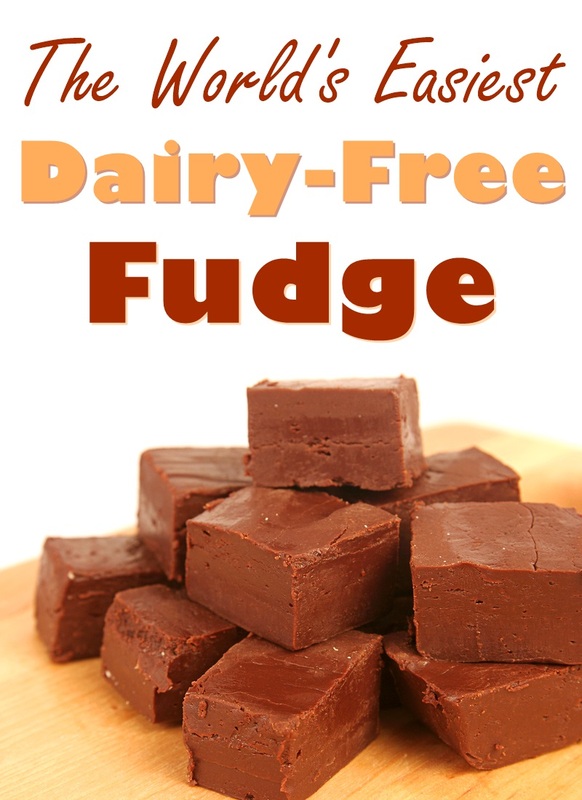 The World’s Easiest Dairy-Free Fudge: Just 4 Ingredients! 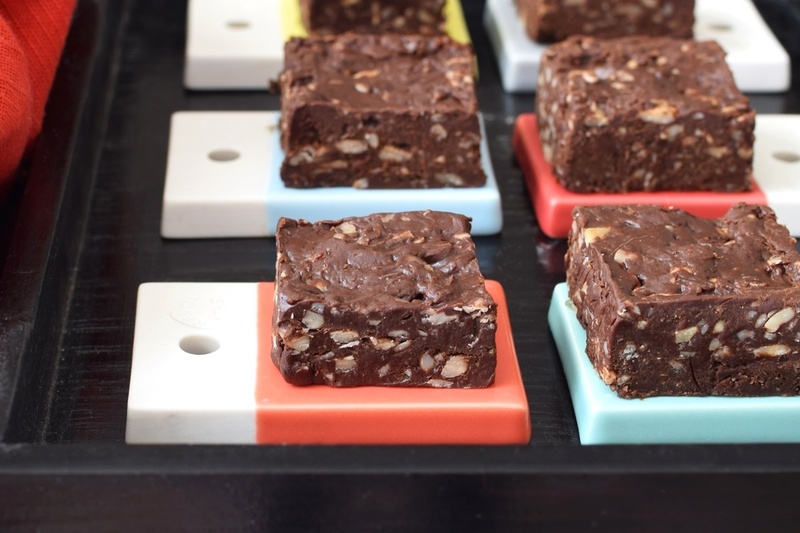 This truly is the easiest dairy-free fudge. It requires just 4 ingredients and less than 10 minutes of hands-on time. Of course, you do have to exercise some patience while it sets up! The recipe is easily allergy-friendly, too. See the ingredients I link to below for some vegan, gluten-free, nut-free, and soy-free options. You can also use my Dairy-Free Chocolate Chip Guide to find the best chocolate brand for your needs. 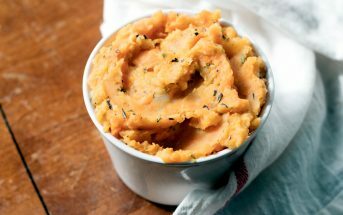 We originally published this recipe back in 2006, but have given it a big update! 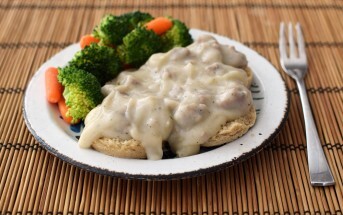 Sarah H. tested this recipe with soymilk beverage and said it worked perfectly! It’s a really smooth, soft, rich, and decadent fudge. It makes sense that soy works because it’s the highest in fat after coconut milk. 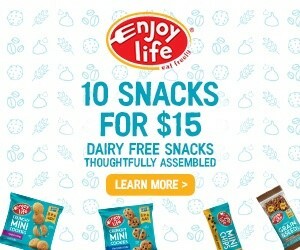 By ingredients, this recipe is dairy-free / non-dairy, egg-free, gluten-free, grain-free, peanut-free, optionally nut-free, optionally soy-free, vegan, plant-based, and vegetarian. This is a soft, but slice-able fudge that melts in your mouth. Make sure to choose good quality chocolate chips for the best results. And be patient! It does take a little time to set up. This is not reflected in the Prep time, which is hands-on time only. Line an 8x4-inch or 9x5-inch loaf pan with parchment paper. 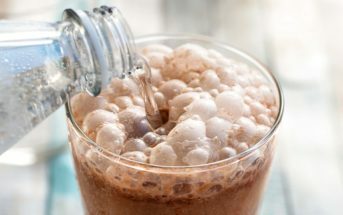 Put the chocolate and milk beverage in a microwave-safe bowl and microwave on HIGH for 1 minute. Stir vigorously. 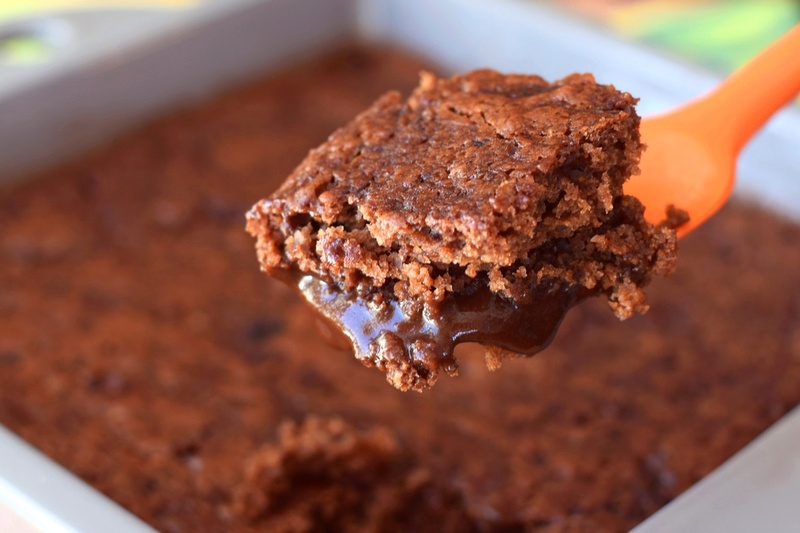 Microwave in 15-second intervals, stirring well in between each, until the chocolate is just melted and smooth. Do not overheat it. Stir in the vanilla and salt until well combined. Stir in the nuts, if using. Scrape the chocolate mixture into your prepared loaf pan and even it out. Refrigerate the chocolate until firm, about 4 hours. Remove the fudge using the paper, flip it onto a cutting board, and peel off the paper. Cut it into pieces to serve. It should keep at room temperature, but you can refrigerate or freeze the fudge to preserve freshness. Milk Beverage: When picking your milk beverage, richer is better. 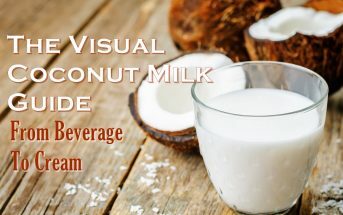 Both soymilk and coconut milk beverage work well, and lite coconut milk is a good option, too. Other milk beverages will likely work, but we haven't tested them yet. 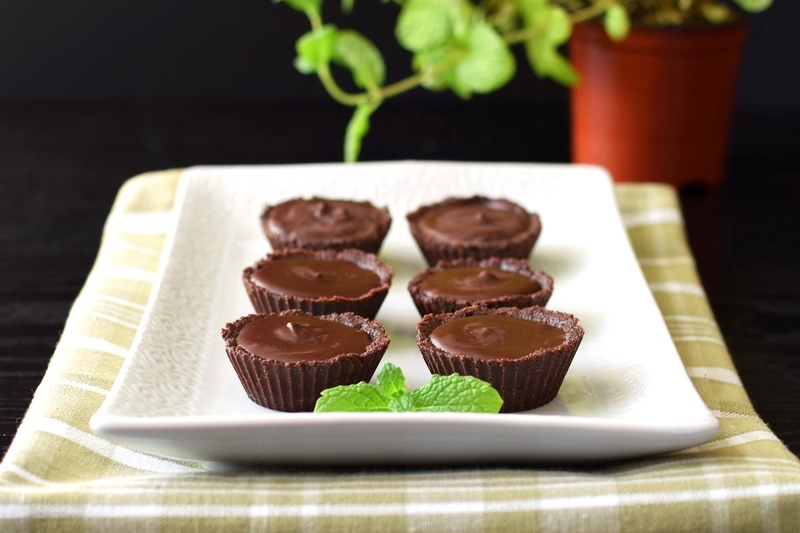 If using coconut milk, do you refrigerate it before mixing it with the chocolate (even though it will still be microwaved)? What type of coconut milk do you like to use with it? Hi Emily, no you don’t need to refrigerate it. The type you use will determine how much it sets up. If you use coconut milk beverage (like in the recipe – it calls for milk beverage) then it will be a softer fudge. If you use lite coconut milk, it should set up a little more. If you use regular coconut milk (if it is a good quality, rich one), it will set up quite a bit. And even more so if you use just the coconut cream. It’s your call! 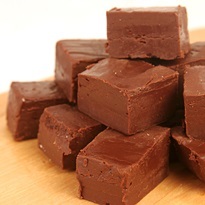 My family tried this fudge recipe and loved it. It’s a soft, smooth fudge–not granular at all. We used Kirkland Semi-Sweet Chocolate Chips which made it very rich and chocolatey. Nice! Glad it worked out so well for your family Sarah. I used a soy chocolate peppermint drink. The fudge never really set so was unable to cut it. Instead my daughter scoops it out with a spoon. Tasty but not attractive. Any idea why it did not set? I’m so sorry! I missed this comment from last year! I’m honestly not sure why this didn’t set. We have tested it and it firmed up nicely. The only thing I can think of is perhaps the chocolate brand. It does make a soft, but still sliceable fudge. You can try just 1/2 cup of milk beverage for a firmer fudge, or swap in coconut milk, which will thicken it more.